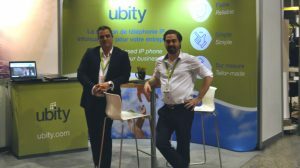 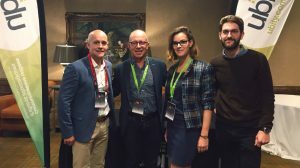 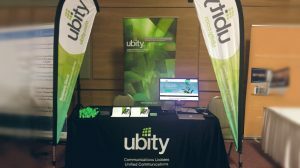 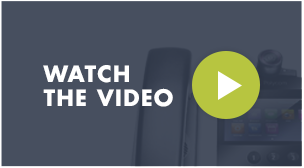 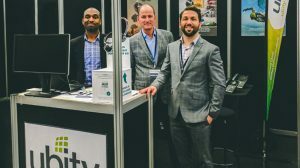 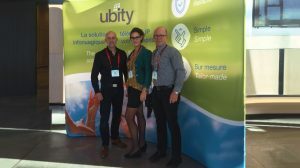 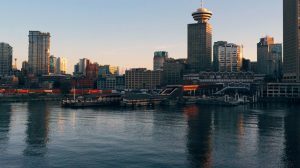 Ubity, a pioneer in hosted telephony, announces the opening a new office in Vancouver! 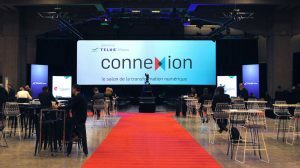 This is a major step towards achieving our growth objectives in 2017. 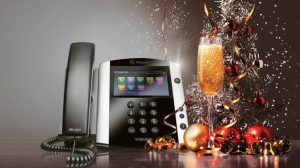 Making New Year’s resolutions is a tradition that is over four thousand years old. 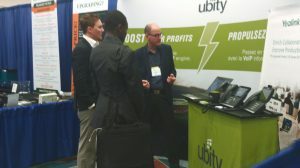 Ubity now supports Cisco phones! 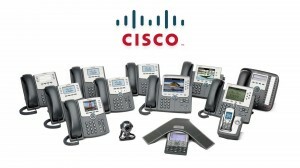 Ubity is proud to announce the interoperability of Cisco phones with our hosted telephony solutions.